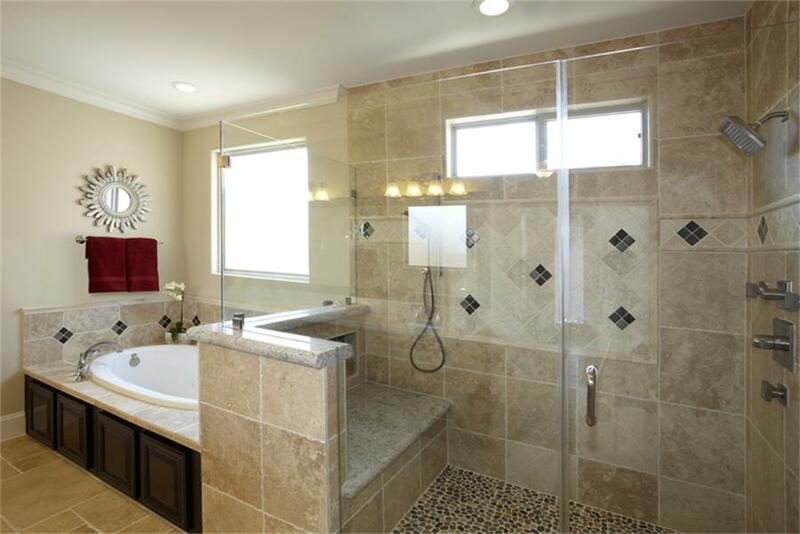 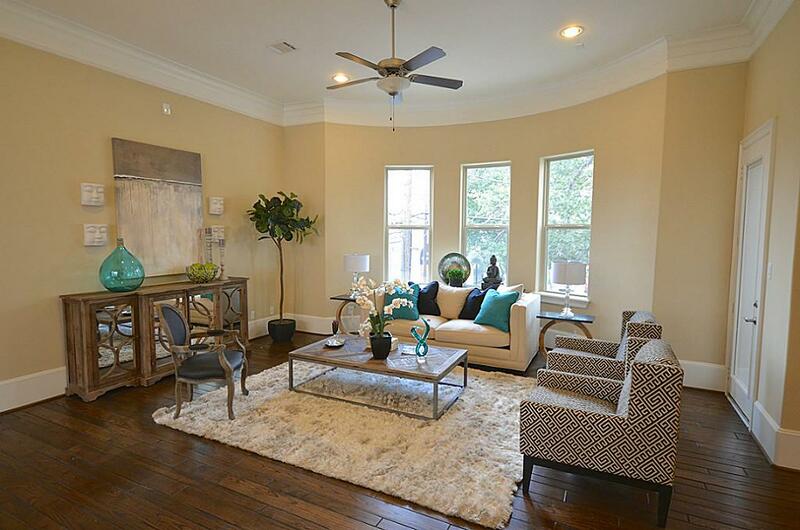 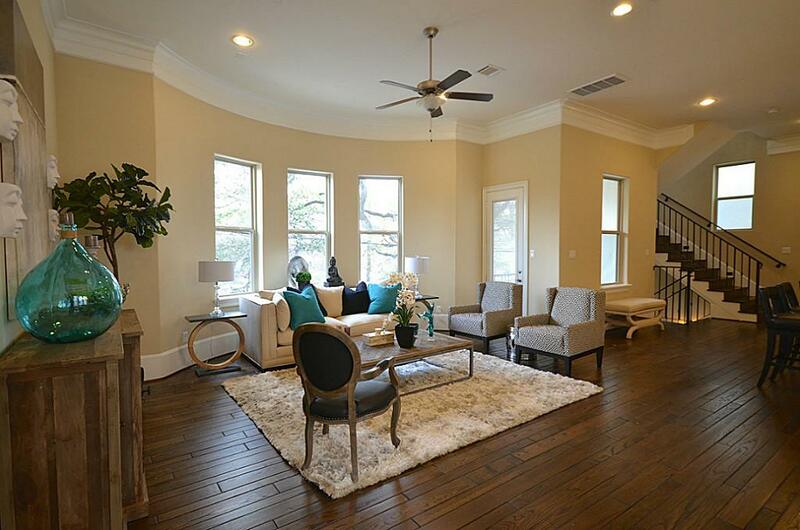 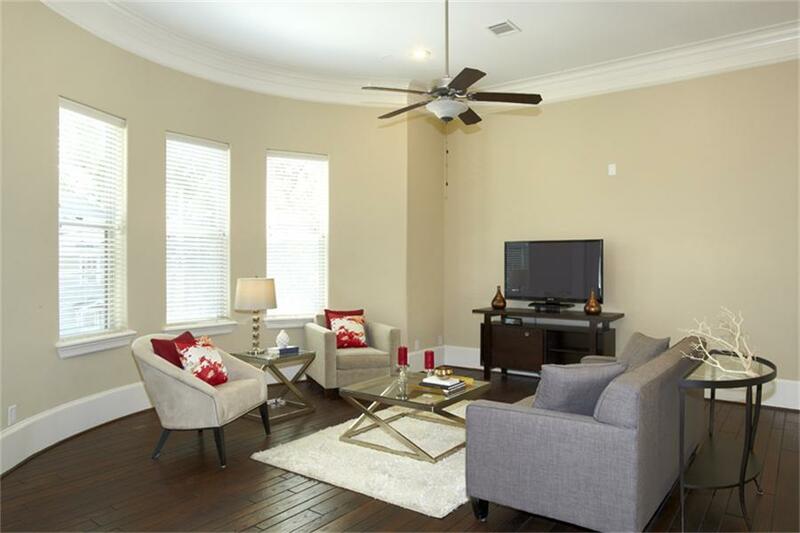 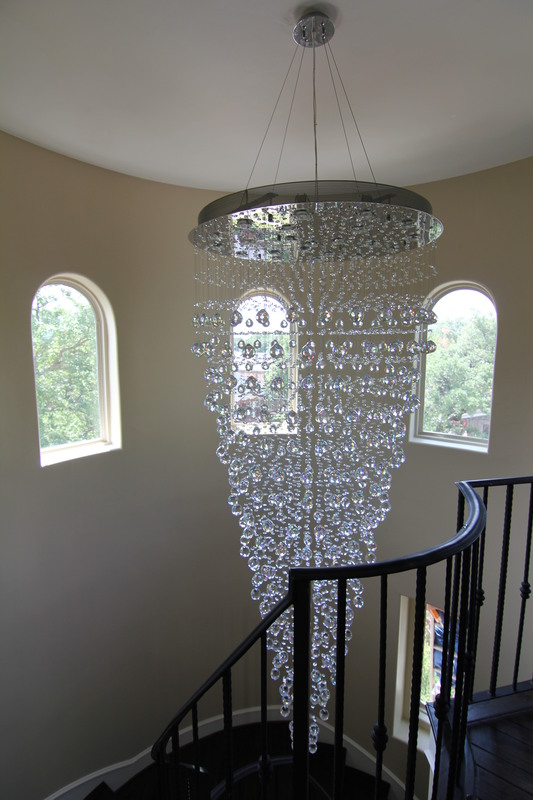 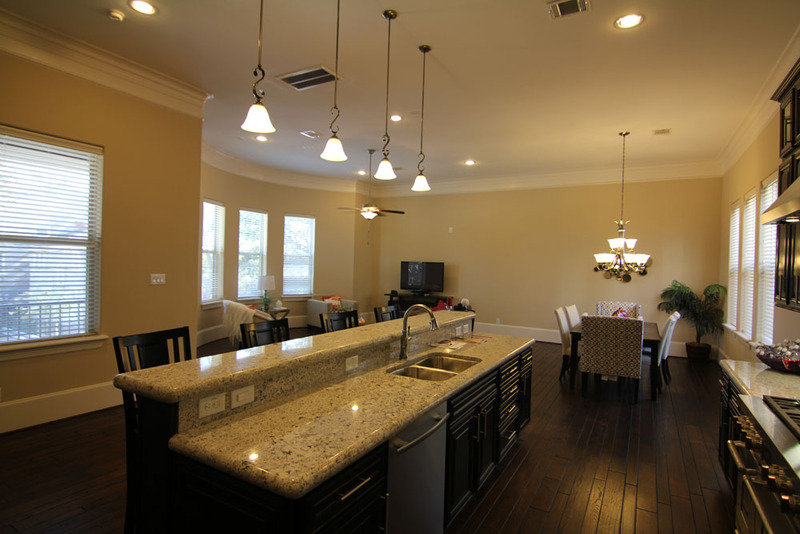 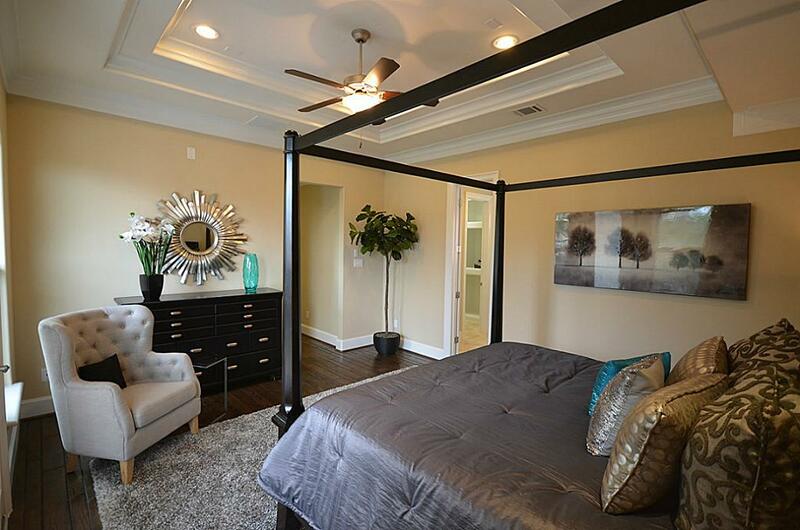 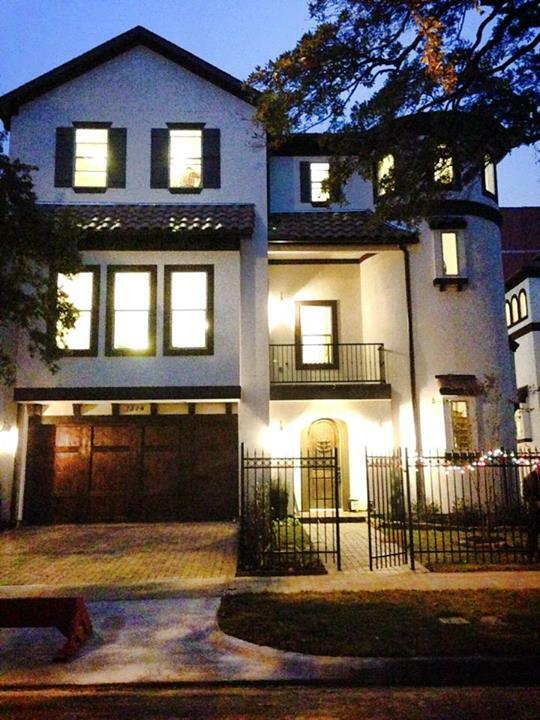 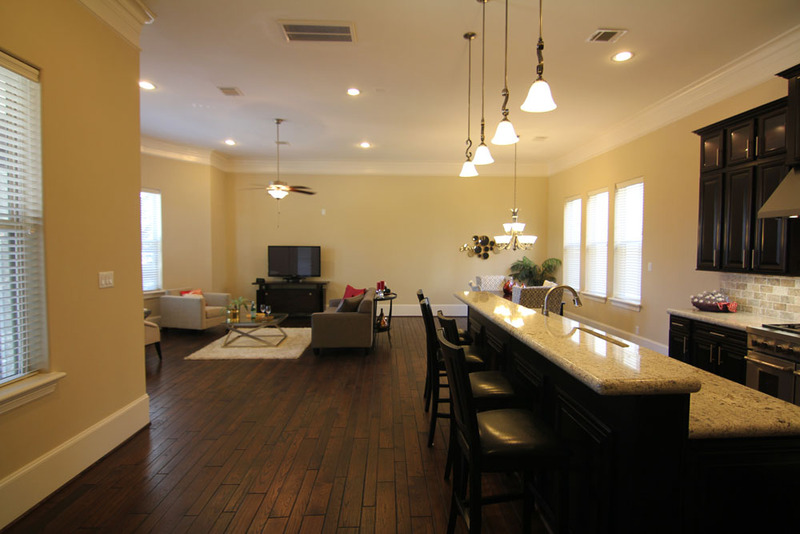 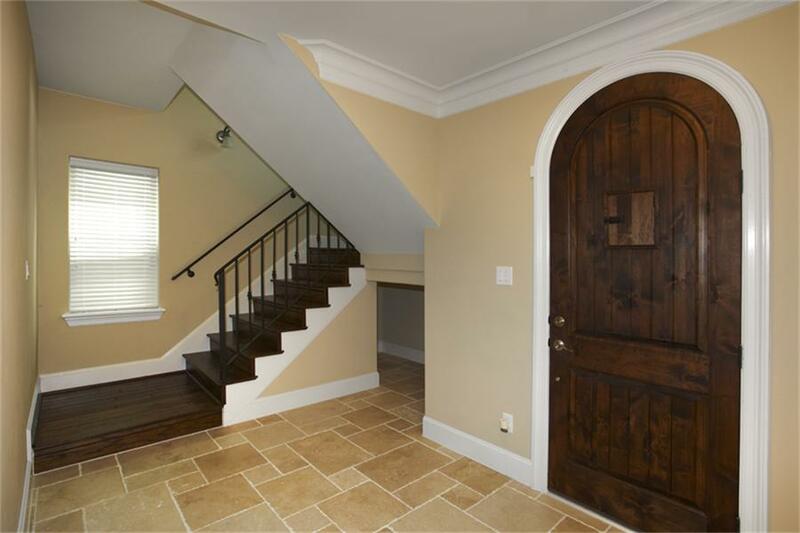 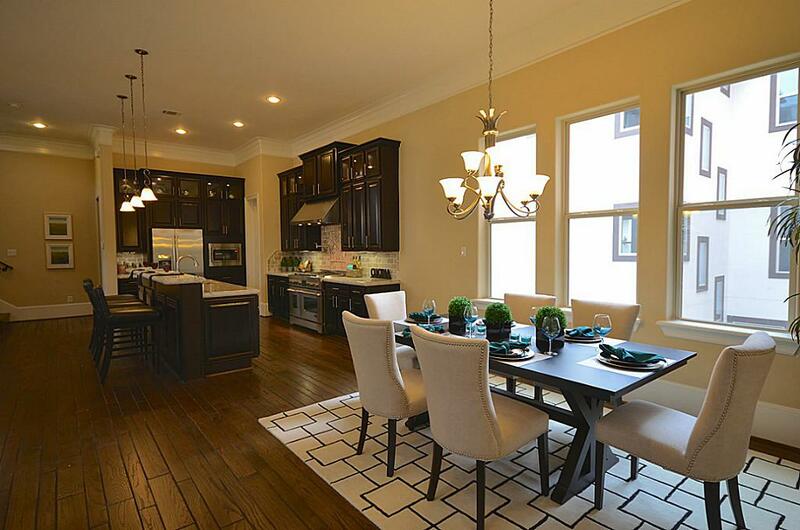 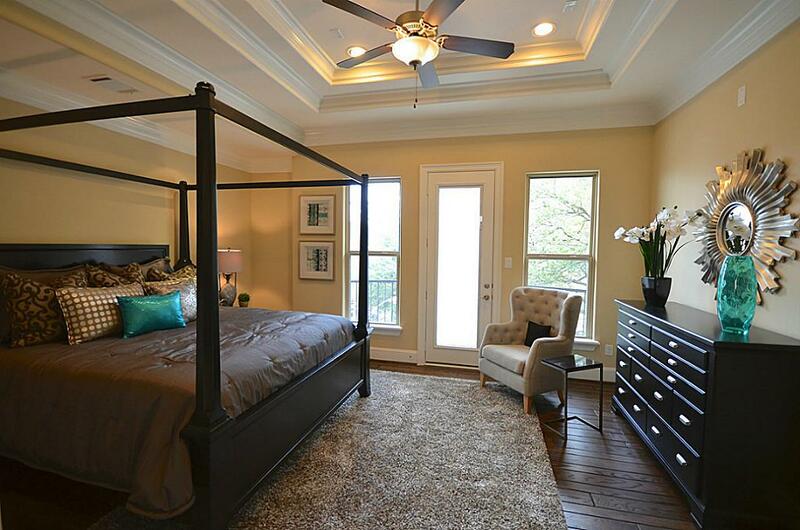 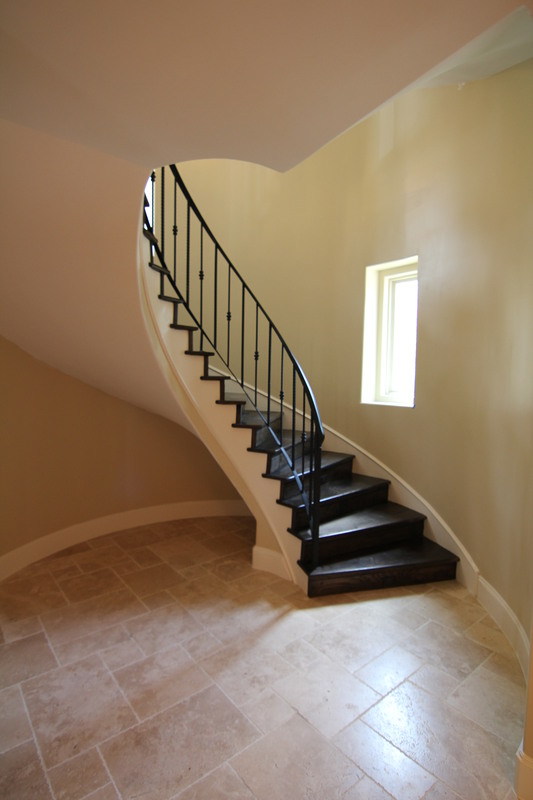 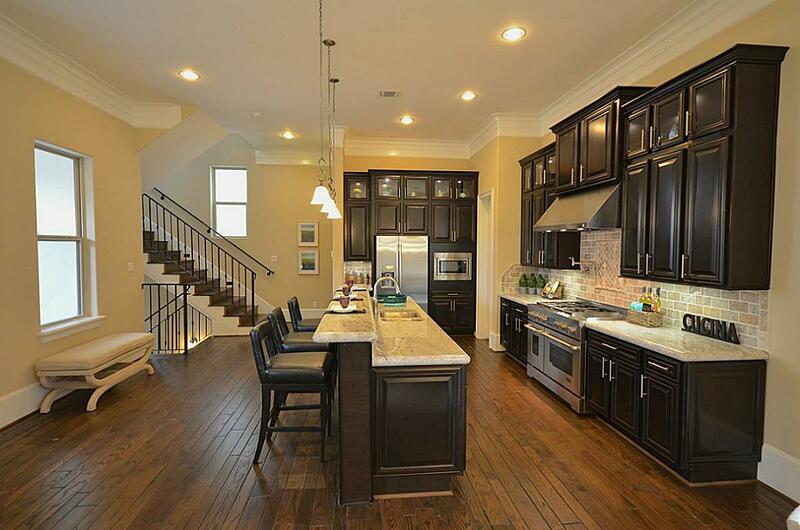 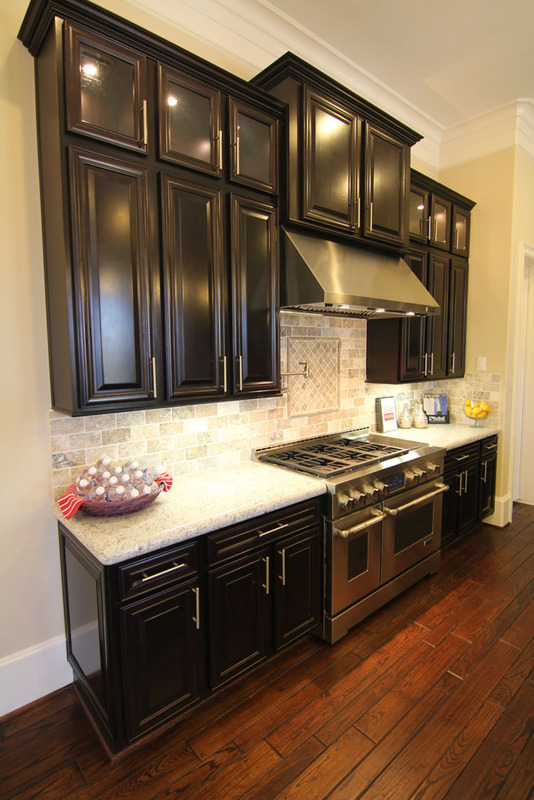 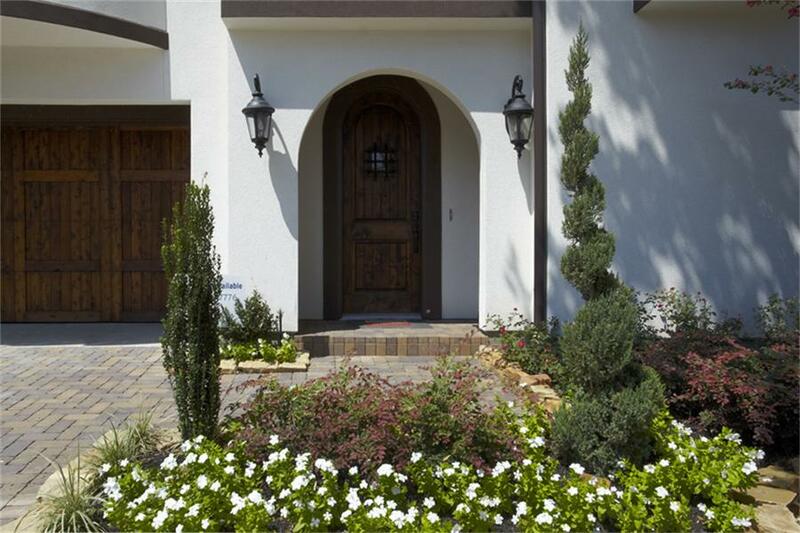 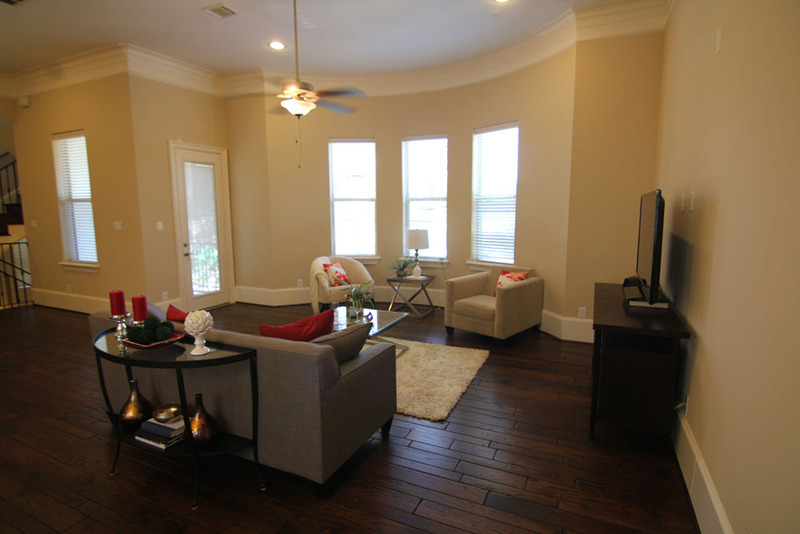 More favorite photos from The Villas on Graustark by Drake Homes Inc., Houston, Texas. 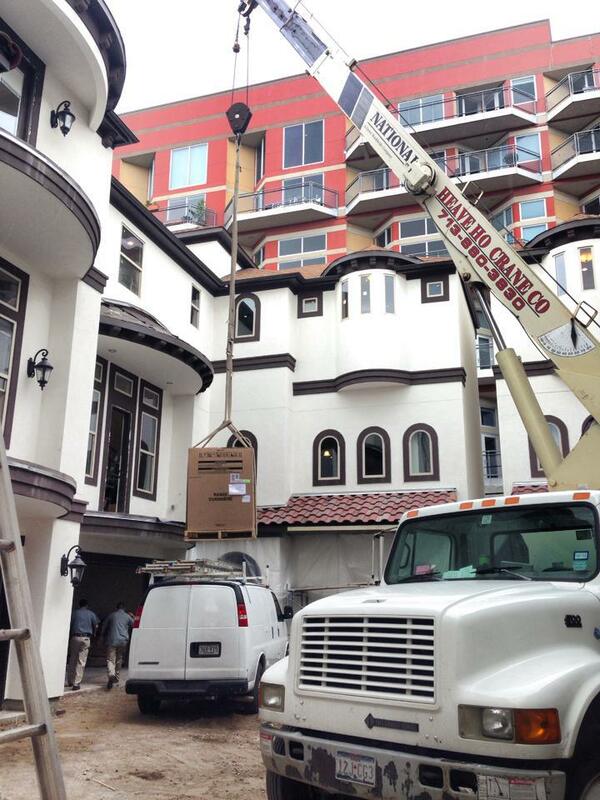 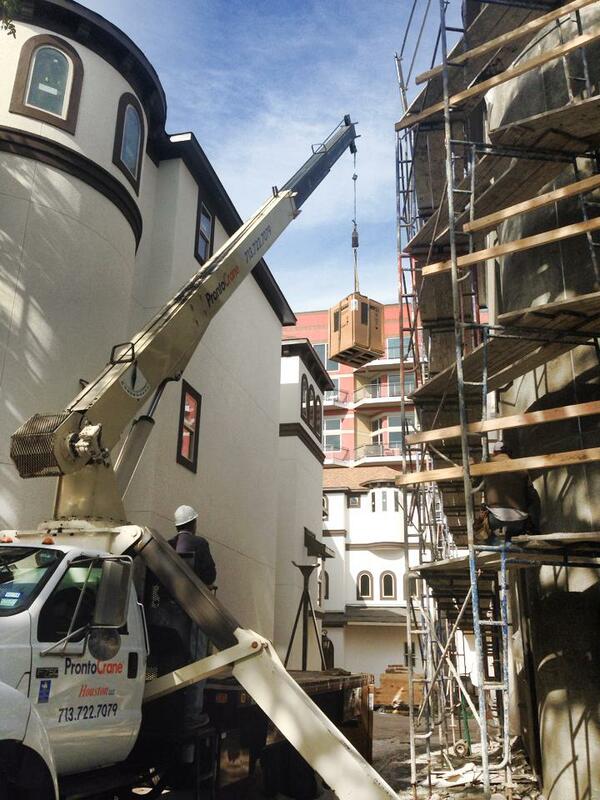 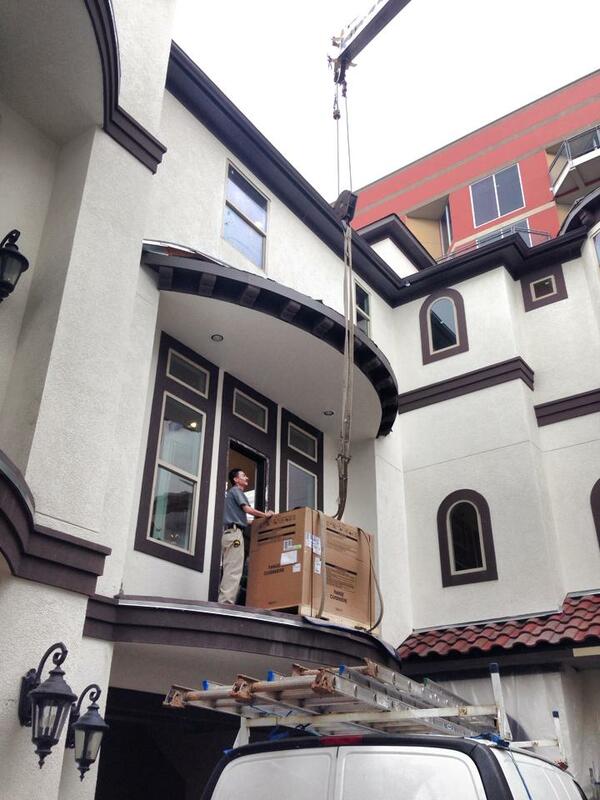 These show what lengths Drake Homes will go to get appliances into the kitchen, even if it takes a crane to do it! 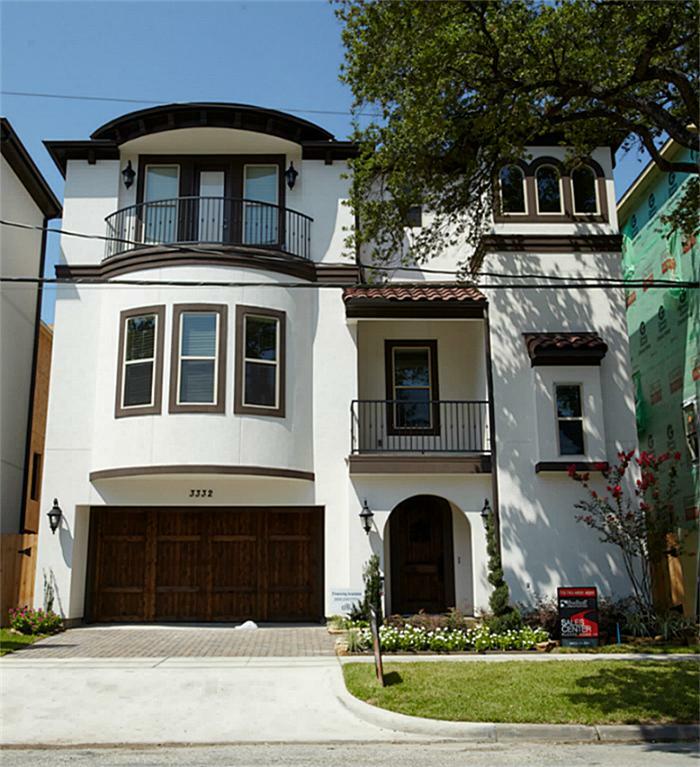 Fairy tale castle/dream home, if I had lived in Houston when these were built this is the community I would have moved into as soon as possible. 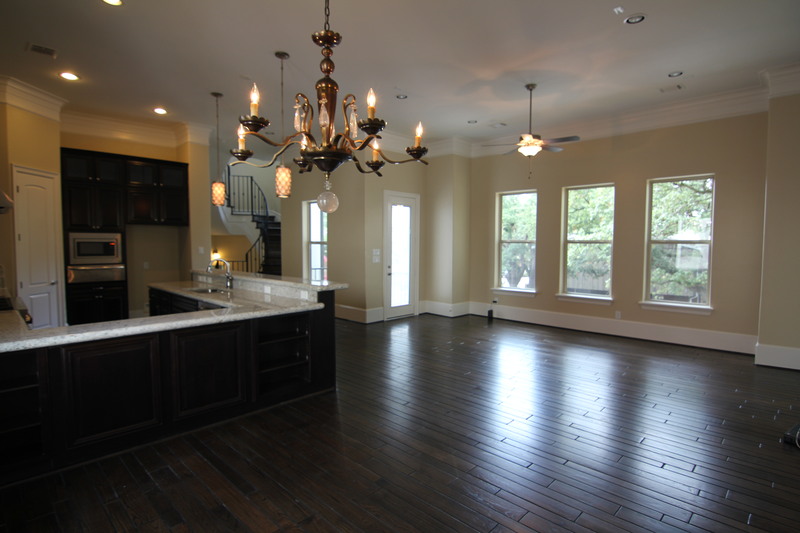 and be sure to look at the gallery for Graustark at: The Villas on Graustark by Drake Homes Inc. 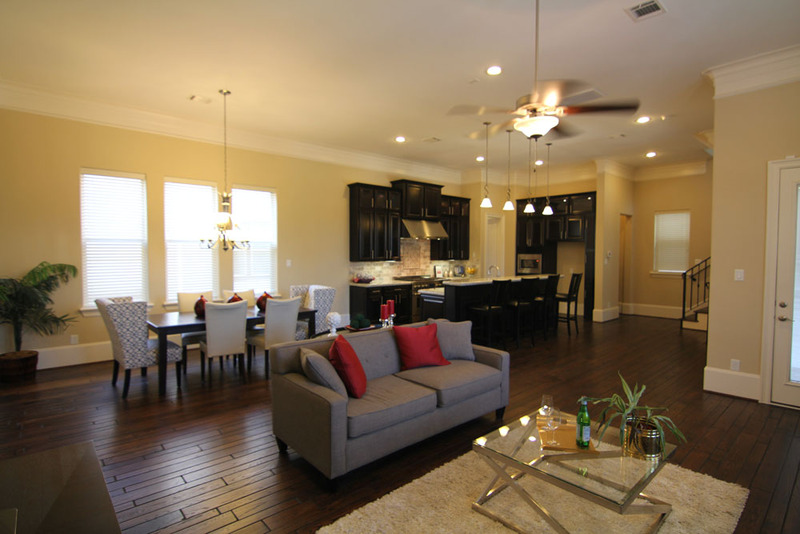 The community is long sold out, but please visit us online for our current available homes!